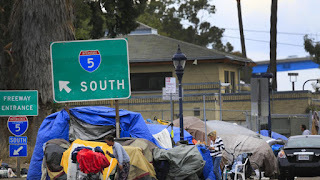 LA City Homelessness Plan.. OR LACK OF?? CITY IS TOO BUSY WITH PROTEST !! Nine months after the Los Angeles City Council unanimously adopted a comprehensive plan to end homelessness, the first progress report on the plan, released this week, offered a sobering picture of the long and difficult path ahead. Proposals for storage lockers and toilets for street dwellers are stalled, new shelter capacity is being added at a trickle, and the city bureaucracy moving more slowly than some council members had expected. Homeless in LA Living in Cars. Los Angeles’ new ordinance on living in cars was billed as a boon to homeless people, making it legal for the first time to park and sleep in half the city’s streets. 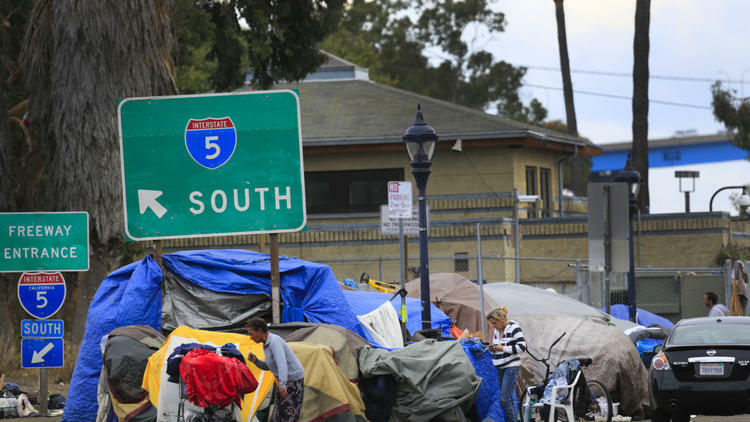 But with the measure set to kick in Feb. 6, a new map suggests the law could trigger a crackdown on some of the city’s 28,000 homeless people. The map, which police will use to enforce the measure, shows only 10% of city streets cleared for car lodging. Other posted restrictions on overnight parking and oversized vehicles are not on the maps, but will be enforced. 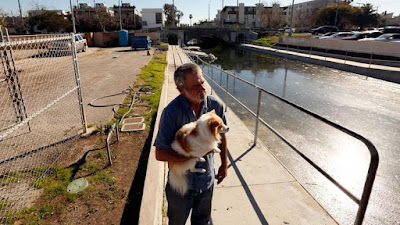 One Venice block inadvertently marked safe is actually a canal, accessible by amphibious vehicle only. “This isn’t a street. I’m not sure what it is,” city parking enforcement Officer Hector Chun said as he patrolled the neighborhood last week. Many jurisdictions have moved against homeless people living in their cars in recent years, with 40% of 187 cities surveyed in 2016 by the National Law Center on Homelessness & Poverty having adopted curbs. L.A.’s difficulty in finding places to put its occupied vehicles underscores its continuing failure to rein in its burgeoning homeless population as it heads into its annual homeless count, which begins Tuesday night. Voters in November approved $1.2 billion to build 10,000 affordable and homeless units over the next decade, and the city is planning to build on city-owned lots and in converted nuisance motels. But for a second year, street encampments cling to neighborhoods from Los Feliz to North Hollywood. More than 6,600 vehicles countywide are occupied. 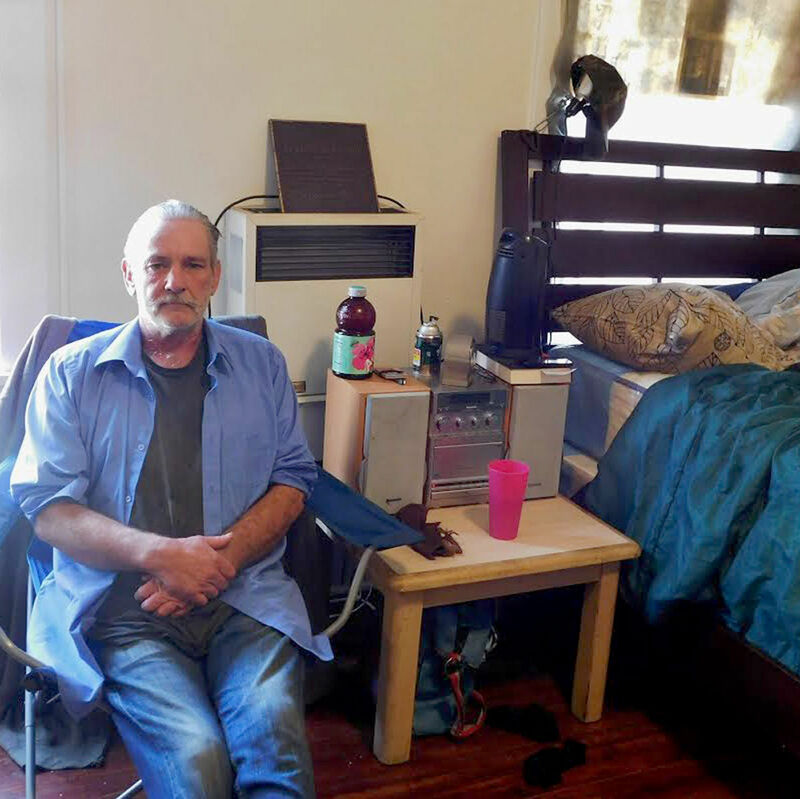 Earlier this month, Mayor Eric Garcetti scrapped his timetable for housing homeless veterans, saying 1,200 remain outdoors a year after the deadline he had set to bring them in. “The city seems to be resting on its laurels passing a homeless housing bond, and meanwhile it has created not so much as another cot,” said retired UCLA law professor Gary Blasi, who has studied and litigated homeless issues for decades. HOMELESSNESS: THE FORGOTTEN IN AMERICA!! The number of homeless families in the District has soared by more than 30 percent compared with a year ago, according to a federal estimate released Wednesday. For the first time since the annual census began in 2001, homeless children and their parents in the District outnumbered homeless single adults, a population beset by mental illness and disabilities that historically has loomed as the larger and more in­trac­table problem in cities nationwide. On one day in late January, officials counted 4,667 homeless children and their parents, compared with 3,683 single adults. It is impossible to know precisely what is driving the increase. 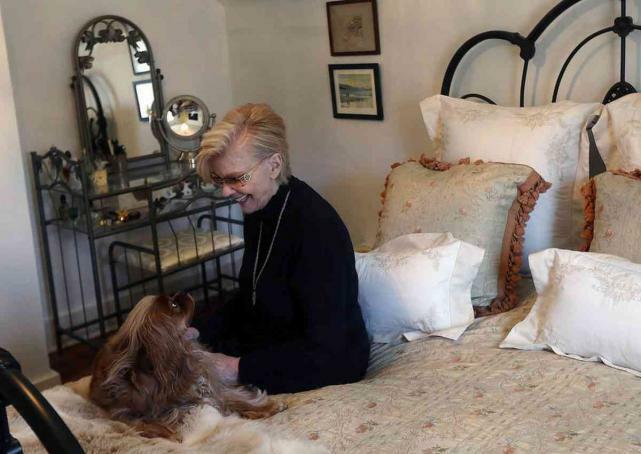 But city officials and advocates for the poor agree that rising costs in one of the country’s hottest real estate markets, combined with a policy of helping families without a permanent place to call home, has produced record numbers at city shelters. “We are in the midst of a very serious affordable-housing crisis,” said Kate Coventry, an analyst at the left-leaning D.C. Fiscal Policy Institute. The District, New York City and Massachusetts are the only major U.S. jurisdictions that guarantee homeless residents a right to shelter. 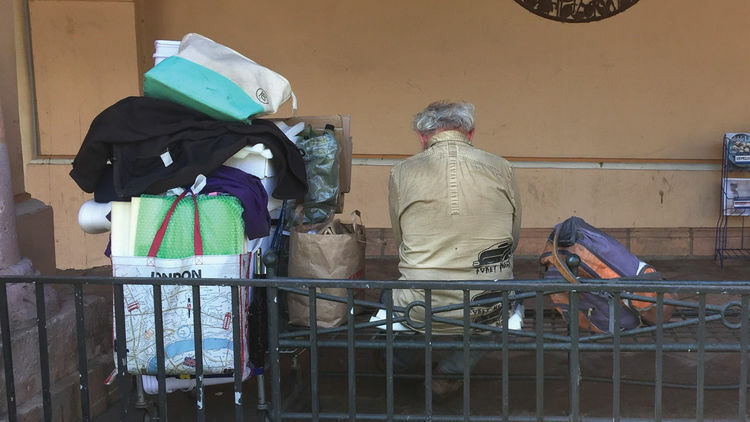 All three are grappling with a substantial increase in the homeless population. The newborn child of a homeless woman in Oregon died last week after the two were found at a bus stop amid freezing temperatures. A 51-year-old man died of hypothermia under a blanket on East Burnside Street at 99th Avenue last week. Woman evicted from low-income housing died of exposure three months later.. In the last five years, hypothermia caused or contributed to seven deaths of homeless people, including the two most recent ones, according to Multnomah County. Eighty-eight people died on the street in 2015 Multnomah County in overall, mostly from either drugs and alcohol or diseases.